Most people have a a favourite month. I quite like May with it’s promise of summer, and October; a month of autumn colour and fruits, December brings Christmas, then there is the relief of January and new year. Other months I tolerate, except they pass too quickly nowadays. But I don’t like August. I should – after all, it is the time of heat, holidays and nothing much to do. I’m sure I must have enjoyed it when I was young, that long school holiday, all that time to read! Somehow I have come to dislike it. People die (see last two posts – sorry about those!) then a few days ago I was reminded, by the excellent Captain Thomas Bowrey blog that it was on the 12th of August, in 1704, that the ship Worcester was seized in Scotland. I have an interest in John Madder, although he died in April, but this was the event that led to it. Come to think of it – I’m not too keen on April. 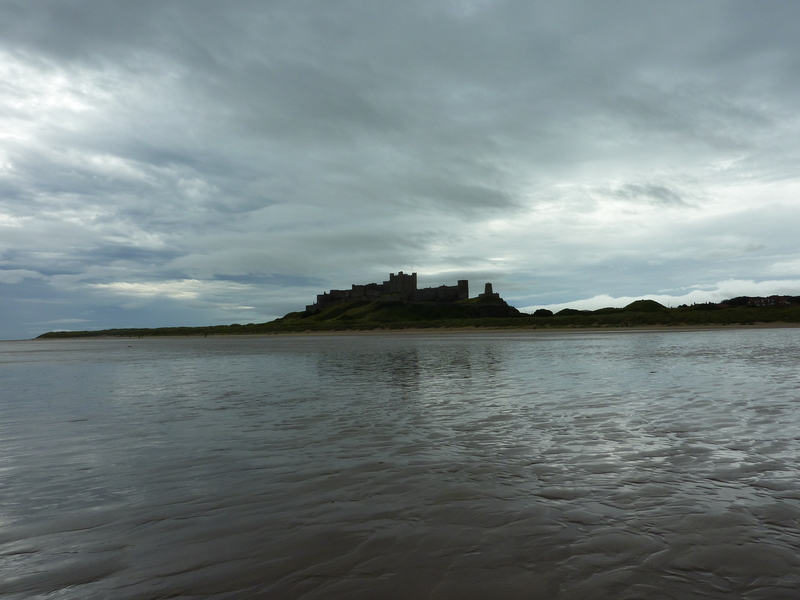 We don’t often take holidays in August – too expensive, too crowded and we have found, too wet. Every time we have tried to go away in that month, it has rained. But this year I am enjoying August. If it rains, I am glad. I shut myself away and edit. Enjoy editing? I can hear the shocked gasps! Perhaps I should say that I enjoy this stage of editing. I have written my first draft and I know my writing is bad (Please don’t shout in agreement!). When the words flow, I am not concentrating on perfect prose, I just need to get it down. That is why I enjoy the editing. I now know what is wrong, and I can put it right. I know my spelling is erratic. I know I have a tendency to use the passive voice and my verbs are progressive rather than simple (see that “am not concentrating” above? – it should be “do not concentrate”). As for my punctuation, we will ignore that for now – as I usually do! Just for fun, here is something, picked at random and how I dealt with it. The first thing is that Spellcheck didn’t like “Bebbenburgh”. I’m not sure about it myself! 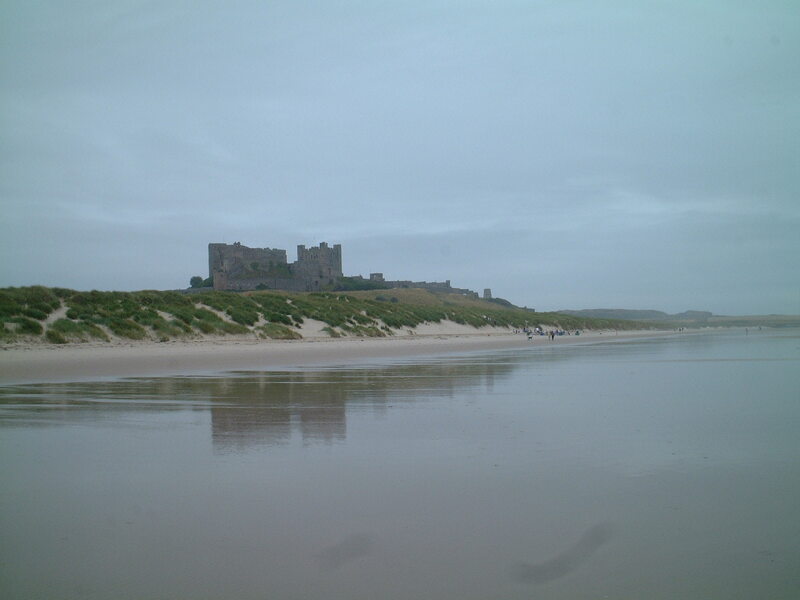 About half the book takes place at Bamburgh. I am still undecided on which version to use – the modern or contemporary to the story. The text is scattered with alternate versions. This is something I will sort out later – decide which to use, and the spelling, and do a mass correction. The next thing – is this scene actually needed? Does it progress the plot, or can I delete it? It follows a rather static scene; a conversation where characters exchange pieces of back story. A bit too much telling instead of showing. There has to be some “telling”, but with this scene I can “show” what the characters feel about it. We raced along the beach, dodging spears. The rain hit. Vision narrowed. We rode faster. Down from 64 words to 15 and much more exciting, you feel your heart beat faster in response. But there are no Vikings, they are riding for pleasure, they have enjoyed their conversation. They are excited, not terrified. Are there any words we can get rid of? In the first sentence, would “across” be better than “along”? More suggestive of speed? I mention the waves twice. Everyone knows that the hard sand is close to the waves, we can delete that phrase. I have previously mentioned the wind, so no problem with it picking up, but that “had” is clumsy and the linking “and”. Merge the two events into one. The torrent of rain is OK, but is that “us” really needed? Why not an example of how heavy the rain is, how it affects them? How do you slow “slightly”? Another word gone. Then that final sentence: again two clumsy phrases connected in this case by “or”. Can I amalgamate them, anyway isn’t breaking your neck more important than the horse’s leg? Finally, what about that hidden obstacle? If it wasn’t hidden they would see and avoid it. It isn’t needed. I think it reads better, the action is sharper, the emotion clearer, and I have avoided the Bebbenburgh question. This fragment has reduced from 64 to 46 words. Then it’s on to the next sentence – that’s editing for you. I started editing a manuscript of 104,542 words. With about 15k to go, I’m at 95,174. Not sure if I’ll get down to 90k, but I’m a lot closer! And in case you wondered, “we” were not on the beach in August, it was the end of October! If you want to find out what they were doing there, and why they were laughing, I’ll be looking for Beta readers, as soon as I’ve finished this round of editing! !